"Rachel was the epitomy of positive energy and friendliness. Her good nature and sense of humor kept me smiling...She had so much to give and gave so willingly...Her memory will always remind me that there is much joy to be had in this world, much to give, and endless laughter." Rachel devoted her life to community service through her career, her volunteer activities, and her empathy for all people. The Rachel Haberkern Sherman Memorial Scholarship was created to keep her legacy active at Duke University through the lives of future generations of students who will hold this scholarship in her name. These outstanding and deserving women have shown an unmistakable passion for community service and share Rachel’s desire to make the world a better place through their energy and dedication. 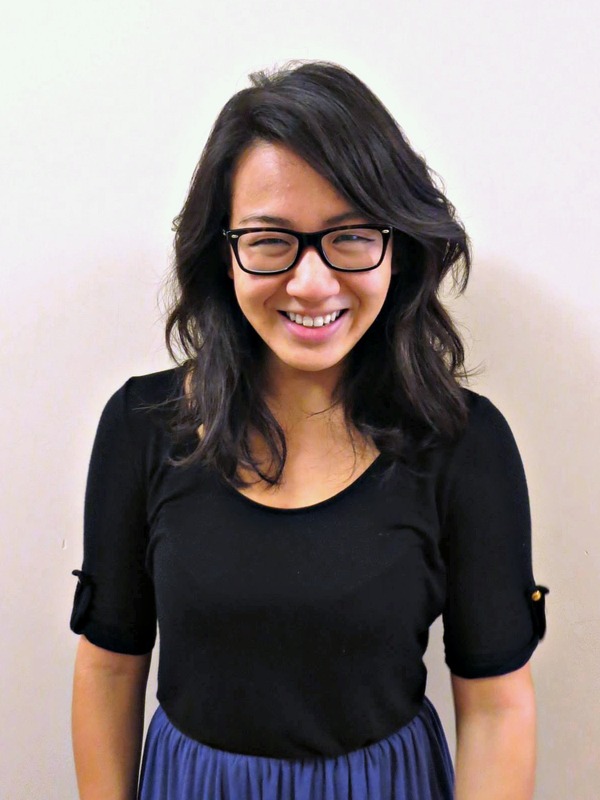 Catherine Chen ’16 is from New York, New York. She is currently majoring in Biology and Evolutionary Anthropology, and minoring in History. In the summer of 2013, Catherine participated in DukeEngage Thailand, working with the organization ProWorld. She worked on community environmental education and rainforest restoration in a small village outside Chiang Mai, ultimately helping to plant 8,000 native trees. At Duke Catherine currently devotes her time to service and research. As part of the service organization Alpha Phi Omega, she participates in a variety of service projects, including China Care. Through China Care, which works with young girls that are adopted from China, Catherine serves as a mentor for a young girl and teaches many others about different aspects of Chinese culture. She also works on environmental outreach and education through the club Roots & Shoots. Besides service, Catherine is especially passionate about evolutionary biology, and can often be found running animal behavior experiments. Lorena Garcia ’16 is from McFarland, California. 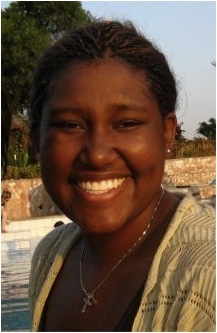 She is pursuing a double major in Sociology and Global Health with a minor in Chemistry. 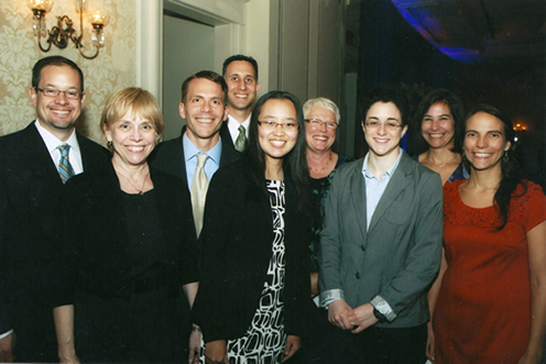 In 2013, she participated in DukeEngage with a women’s legal advocacy group in New York City. She helped reestablish NYC’s laws and conduct against domestic violence and sexual abuse. On campus, Lorena is involved with McKids, where she regularly volunteers at the Ronald McDonald house. She also teaches English to native Spanish speakers through GANO. She also volunteers at the Cancer Center weekly and is also a part of Zeta Tau Alpha. Lorena is a part of the Duke Catholic Center and participates in an annual mission trip. She works in an oncology laboratory at Duke Medical Center. She is passionate about child and women’s health. She hopes to attend medical school and become a doctor. She is thankful for all of the opportunities that Duke has provided and the support she receives from her family back in California. Seung-Yen Park ’13 was born in South Korea and now hails from Washington, DC. She majored in Public Policy Studies and Economics, with a certificate in Markets and Management Studies. During her Duke years, she had the opportunity to engage in a variety of experiences, including a DukeEngage service project with Healthy Start Academy, a public charter school in Durham; an internship with the Sustained Dialogue Campus Network (SDCN), which subsequently led to her founding a Duke chapter of SDCN and teaching a house course exploring race, gender, and sexuality; and an internship at the Federation for American Immigration Reform, during which she worked on engaging Millennials in dialogues about immigration policy. 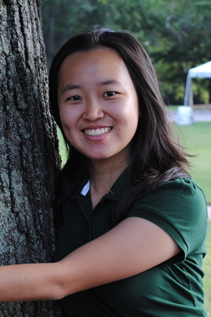 Seung-Yen also was involved in Duke campus life through multiple avenues, serving as a co-president of Duke’s chapter of Best Buddies International, an organization dedicated to fostering one-on-one relationships between students and individuals with intellectual / developmental disabilities. She also tutored students at Watts Montessori School through the America Reads / America Counts program and conducted research at the Duke Center for Child and Family Policy, assisting the United Way Teacher Effectiveness Project. Seung-Yen was an active leader for the Duke Partnership for Service, working to ensure that Duke student service groups were well-equipped to fulfill their mission and serve the community. A member of the Duke Chapel congregation, Seung-Yen served as a resident assistant and performed in a chamber music ensemble. Following her graduation from Duke in 2013, Seung-Yen joined the Washington, DC office of The Boston Consulting Group (BCG) as an Associate. During the past year, Seung-Yen has been working on a variety of transformation / large scale change projects, primarily in the consumer goods / consumer healthcare industries. 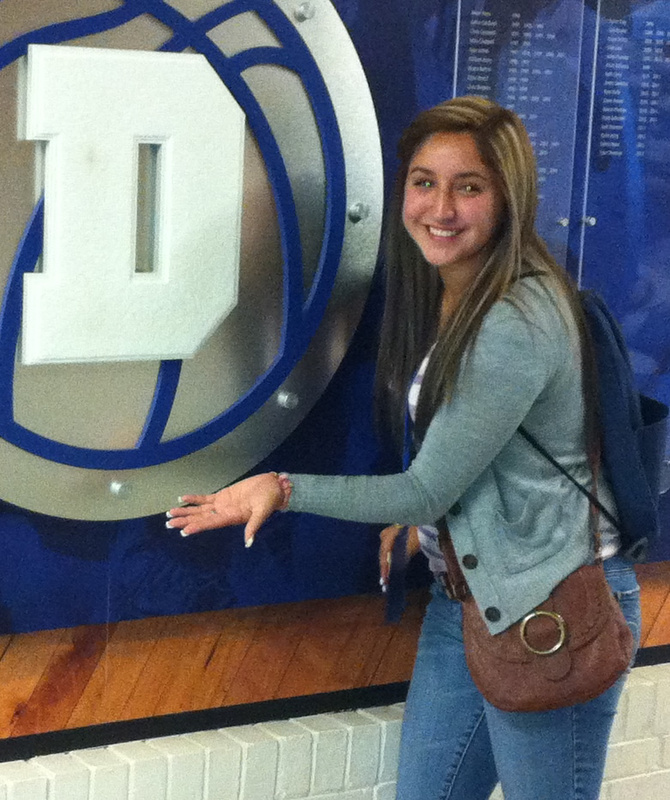 She is grateful to continue her learning beyond Duke and is excited to see what the future holds for her! Andrea Alonso ’13 was born in Lima, Peru and now lives in Durham while she prepares to attend medical school in the fall. Andrea majored in Evolutionary Anthropology with a certificate in Global Health, and participated in DukeEngage in the summer of 2010, working for the Kakamega Hospital in Kenya, where she helped to reduce the impact of yearly droughts on the clinic’s water supply by raising $1,200 for a new water tank. She also improved the privacy and efficiency of patient care at the clinic by teaching computer literacy classes to staff. 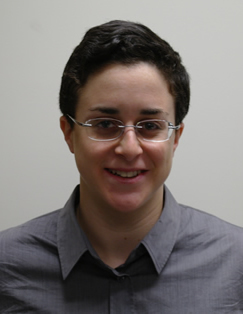 As a student at Duke, Andrea conducted research at the Center for Human Genetics in the Department of Nephrology, and even presented the results of her research to the National Institutes of Health. She also volunteered with the Duke Pediatric Blood and Marrow Transplantation Center, providing emotional and logistical support for patients and their caregivers, who have an average stay of 4.5 months. And in her spare time, Andrea is certified as a Basic Emergency Medical Technician and has won bodybuilding and Strongman competitions. Marquise Eloi ’12 graduated with a degree in Visual and Media Studies. She now lives in Los Angeles and works as a Production Assistant at Fox Sports. Marquise is also heavily involved with the North Carolina based NGO Hope For Haiti Foundation where she does everything from program coordination to newsletter publication. When she's not working, she's keeping up with her Duke friends all over the world, watching as many movies as possible, and reminiscing on the amazing experiences she had as an undergrad. While at Duke she participated in various clubs and activities including InterVarsity Christian Fellowship and the Women's Housing Option. In the summer of 2009, Marquise traveled to Uganda with Duke Engage, working with a local NGO to provide maternal health care to people in isolated villages. She also devoted ten weeks to filming a documentary project in New Orleans and working in Austin with Students of the World, an organization founded by a Duke alumna that seeks to tell stories of nonprofits through film, photography, and journalism. In the summer of 2011, Marquise studied art history in the Flemish region of the Netherlands and Belgium. She remains grateful for the transformative experiences that her time at Duke has provided, both within and outside of the classroom.